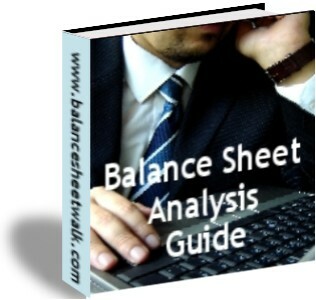 The traditional balance sheet has evolved over the years to fairly report the financial position of a business. However, it is not great when you want to do financial analysis. The ideal is to divide the balance sheet into two – those items that provide funding to the business (CASH, EQUITY, DEBT) on the one side, and those items that are used to run the business (WORKING CAPITAL and FIXED ASSETS) on the other. To see how to accomplish that, see: Traditional versus financial. I like the idea of grouping the balance sheet funding amounts.